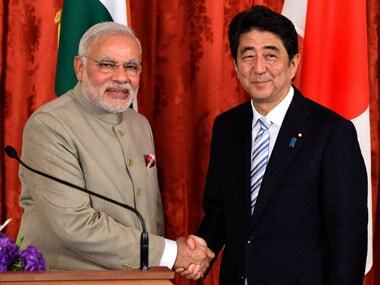 India-Japan summit: No aircraft or civil nuclear deal; is 'strategic autonomy' bane of New Delhi's foreign policy? 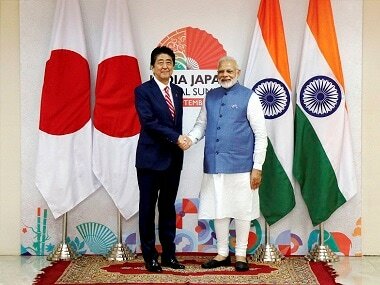 The conclusion of India-Japan's 13th summit meeting proved yet again how the Nehruvian template continues to define India's foreign policy. India and Japan on Thursday condemned "in the strongest terms" North Korea's nuclear weapons and ballistic missile programmes. 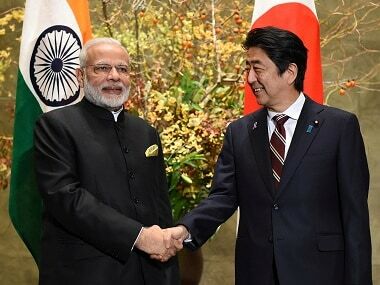 Modi and Abe reaffirmed their commitment to work together for India to become a full member in multilateral export control regimes such as the Nuclear Suppliers Group. 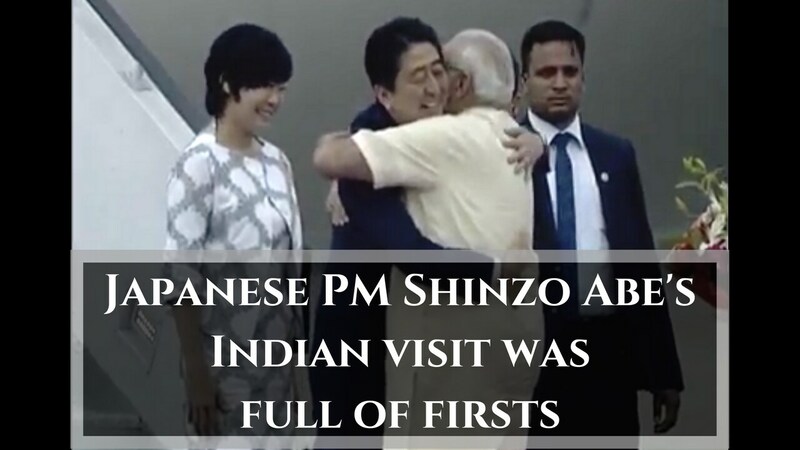 Crowds lining up the streets cheered lustily as Modi and Abe waved at them. 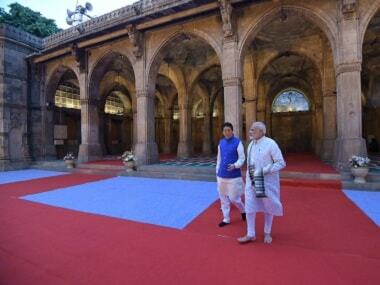 Akie, meanwhile, happily clicked photos with her mobile phone. 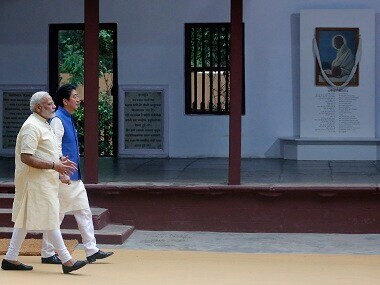 People were seen waving Indian and Japanese national flags at several places. Last year India signed an open sky agreement with Greece, Jamaica, Guyana, Czech Republic, Finland, Spain and Sri Lanka. 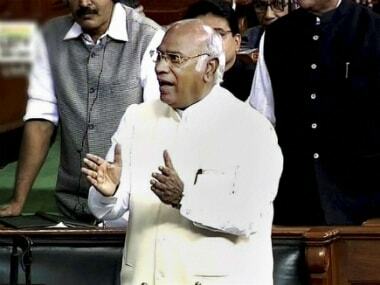 Congress leader in Lok Sabha Mallikarjun Kharge said his party was not against any development project, but added that the bullet train project was not economically viable. 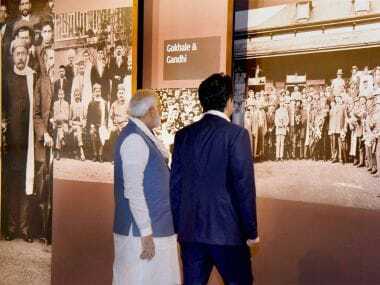 For the ruling Bharatiya Janata Party in Gujarat, the very presence of Narendra Modi — be it as the chief minister or the prime minister — electrifies the cadres. 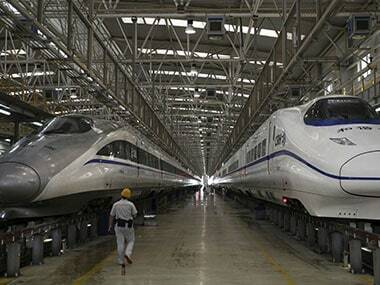 Shinzo Abe in Gujarat: Will bullet train be a win-win for Japan and a no-win for India? head of Shinzo Abe's visit, Union minister Arun Jaitley visited Japan in September this year and met his Japanese counterpart Itsunori Onodera in Tokyo.